The London-Fanshawe MP has announced she won't seek re-election in the next federal race. 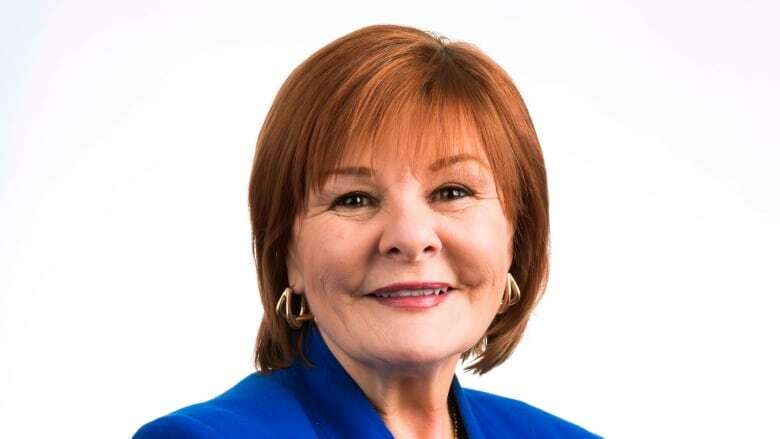 London-Fanshawe New Democrat MP Irene Mathyssen has announced she won't seek re-election in the next federal race. Mathyssen has held the east London riding since 2006. "After almost 18 years serving the community of London-Fanshawe, I have made the decision to not seek a 5th term as Member of Parliament," Mathyssen wrote in a statement. Mathyssen was an English teacher at Banting secondary school before jumping into federal politics. Prior to that, she served as an MPP in Bob Rae's NDP provincial government, from 1990 to 1995. "It has been my distinct honour and pride to serve this community — as a mother, as a teacher, as a community member, as Member of Provincial Parliament, and as your Federal Member of Parliament. I am grateful to the people of London who have placed their trust in me and given me the opportunity to champion so many progressive causes over the years," Mathyssen wrote. Mathyssen was a strong supporter of women, veterans and working people during her time in office. She said she plans to remain politically active "to create the stronger, more inclusive and fair society we know is possible." She will stay on as MP until the next federal election.